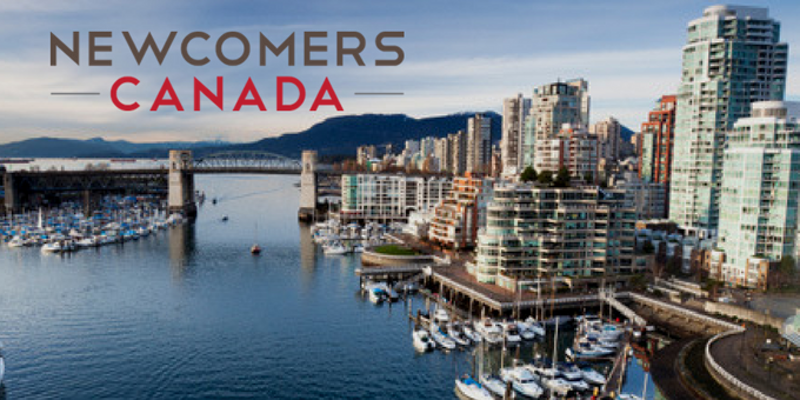 Designed to improve job mobility amongst foreign-born workers in Canada, our Newcomers Career Fairs connect skilled immigrants with employers who are eligible to employ foreign workers either temporarily or permanently. The Newcomers Career Fair also provides Visa and Immigration Advice, Career Services, Education and English Language Testing, Foreign Credential Assessment and Settlement Services for all foreign-born residents in Canada including temporary foreign workers, permanent residents and international students. 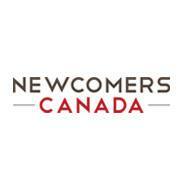 Why Visitors attend our Newcomers Canada Fairs? 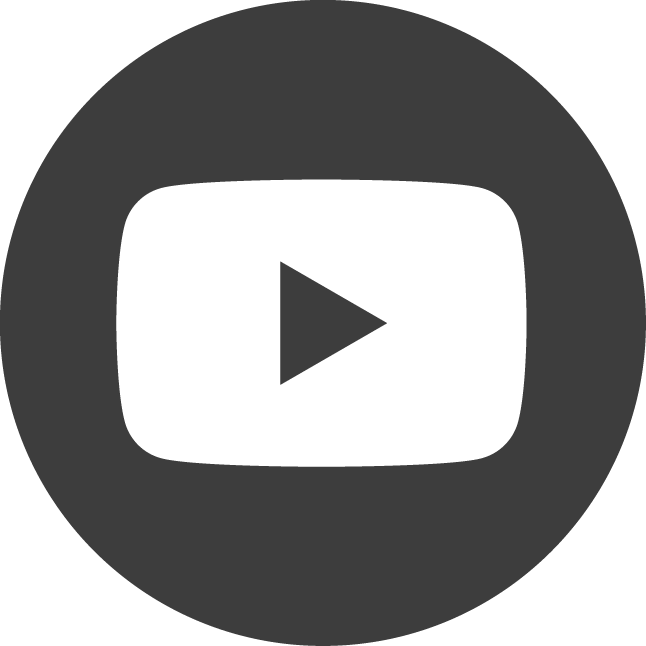 For settlement services including banking, health insurance, general insurance, tax, housing and telecommunications e.g. cell phones.